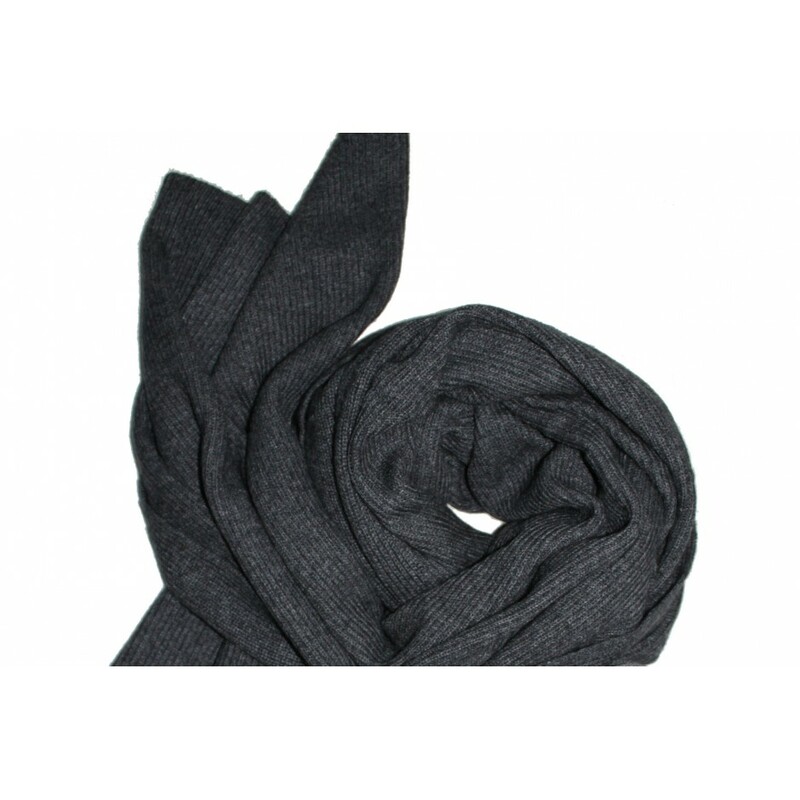 A soft and simple cashmere beanie in frost grey. Made from 100% cashmere in a ribbed knit. One size. Coordinating cashmere accessories also available. 10% of profits of all Cashmere items will go to Breast Cancer Research UK.